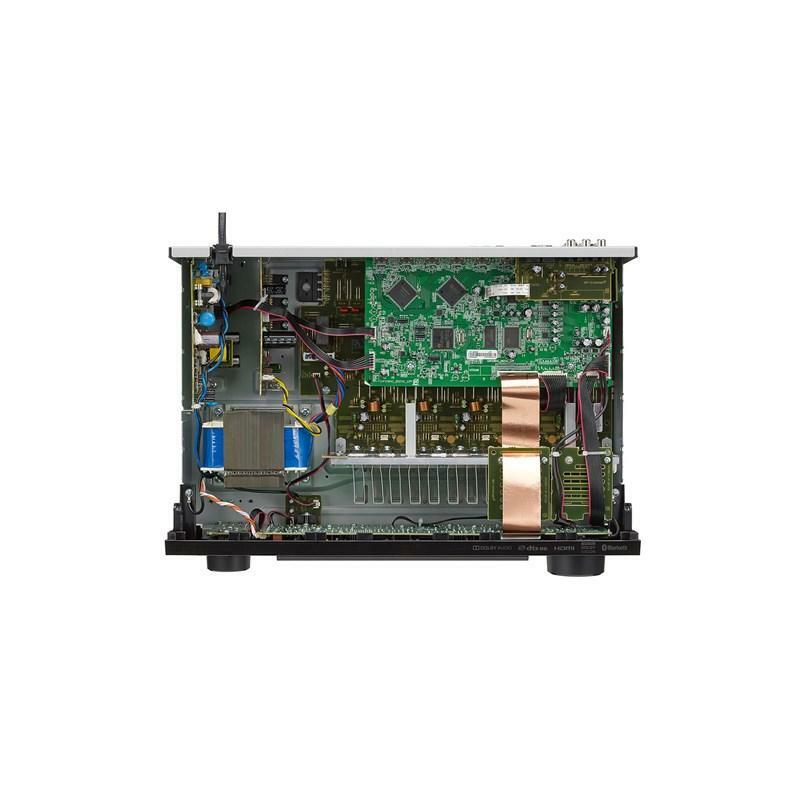 The 5.2 channel AVR-S540BT features Dolby Vision™, HDR, HLG and 4K video upscaling for a stunning home theater experience. It includes 5 HDMI inputs at 4K/60 Hz with full-rate pass-through and HDCP 2.2 support on all HDMI ports. Use the front panel USB port to listen to your favorite tracks seamlessly, or stream music via Bluetooth® with your smart devices. 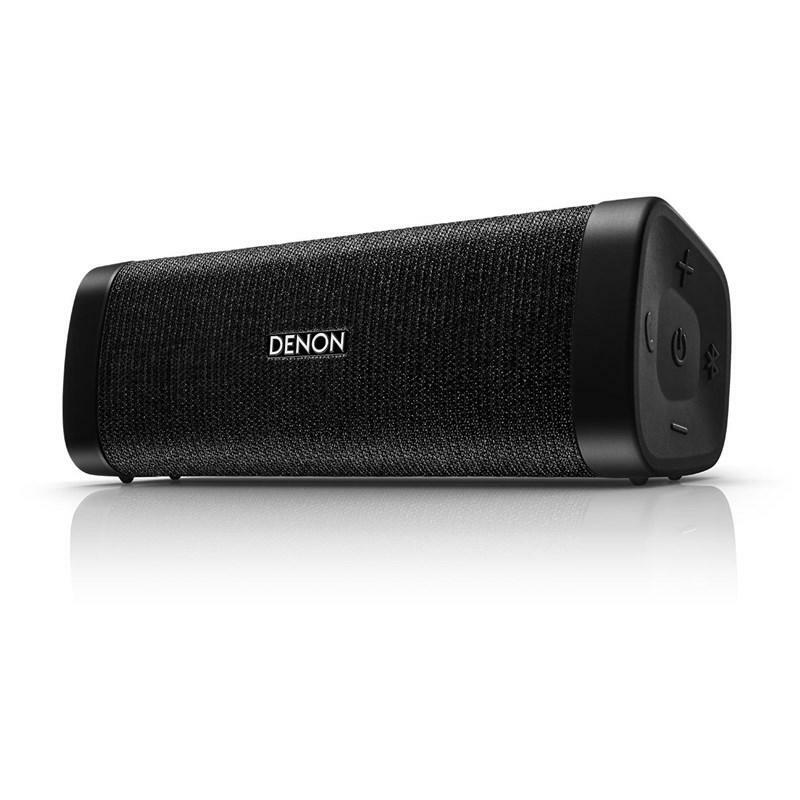 Control power, volume and source with the Denon 500 Series Remote app. 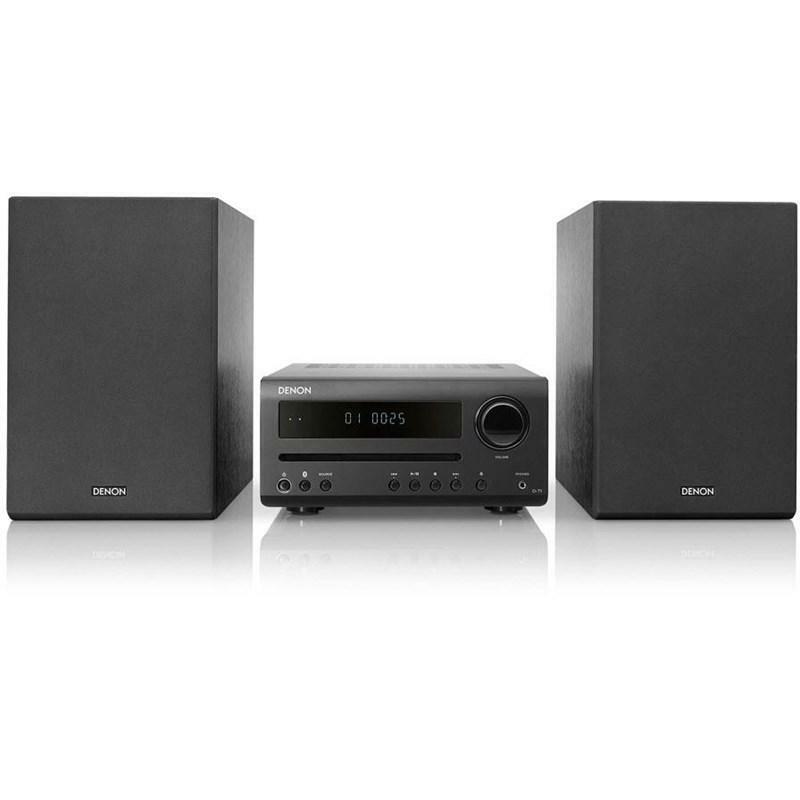 With the award-winning Denon Setup Assistant, the AVR-S540BT is just as easy to setup as it is to enjoy. 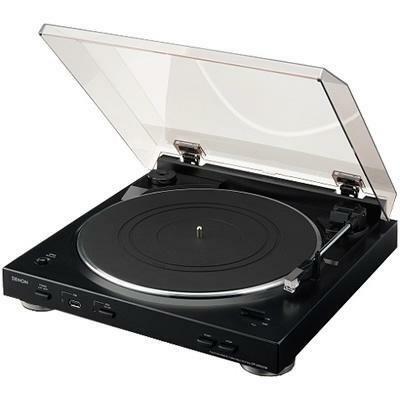 Now you can easily convert all of your favorite records to modern MP3 digital audio tracks with Denon’s DP-200USB fully automatic turntable. 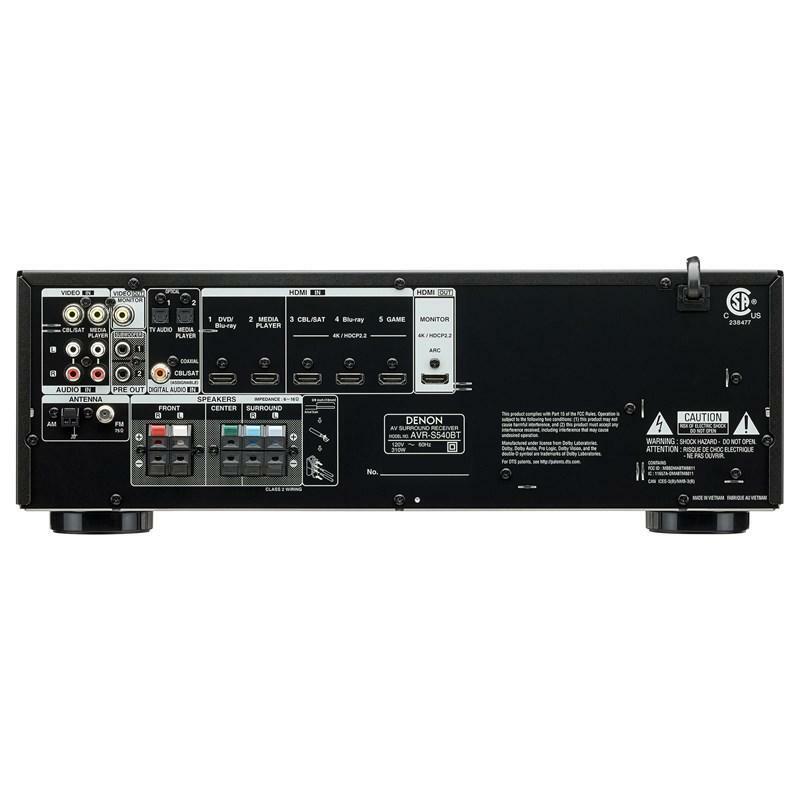 This receiver features eight HDMI inputs and two outputs —including one input on the front panel —that support full 4K Ultra HD, HDR (High Dynamic Range), BT.2020, Wide Color Gamut and 4:4:4 Pure Color sub-sampling. HDCP 2.2 processing is available on all HDMI ports, and with two HDMI outputs, connecting a TV and projector in parallel is possible. Your favorite tracks, at your fingertips. 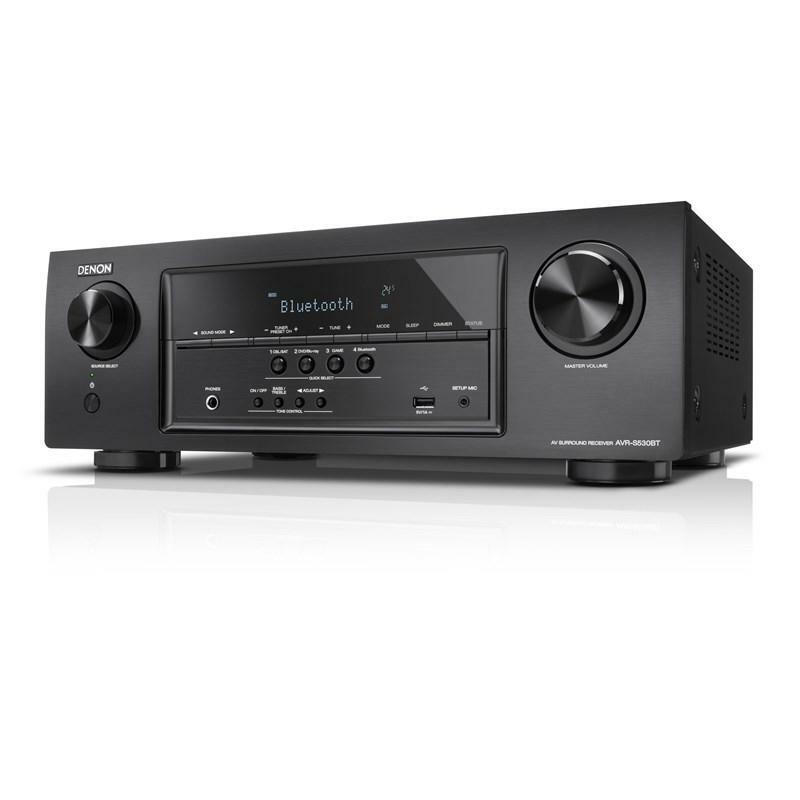 Stream music from your computer or smart devices with this receiver and built-in Bluetooth. 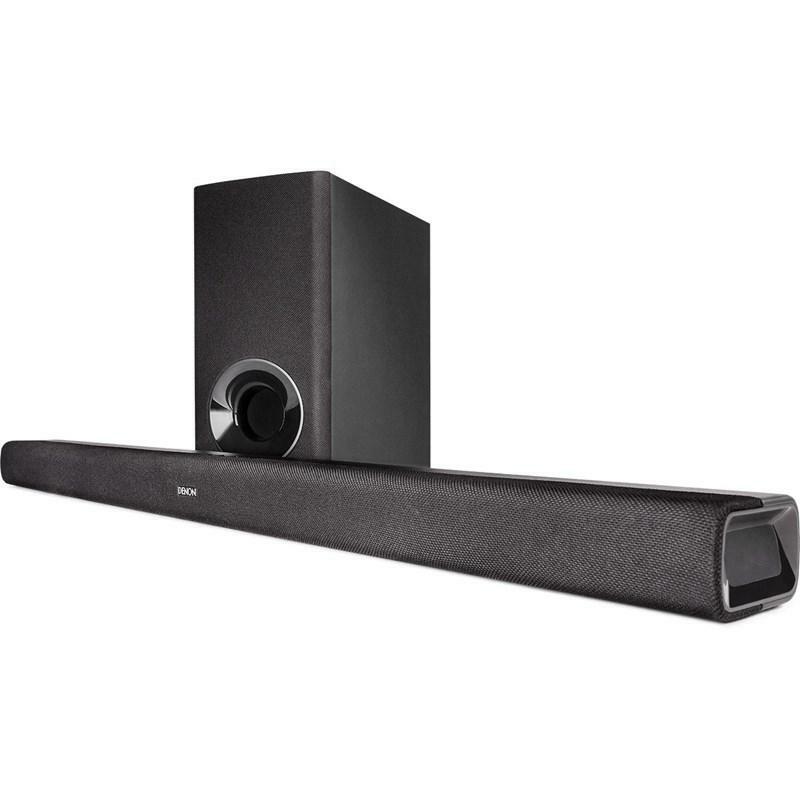 It can remember up to eight paired Bluetooth devices, so invite family and friends to share their music and enjoy the audio quality of the receiver. To stream via Bluetooth, simply select the receiver from the Bluetooth menu on your smart device. Better control in your back pocket. 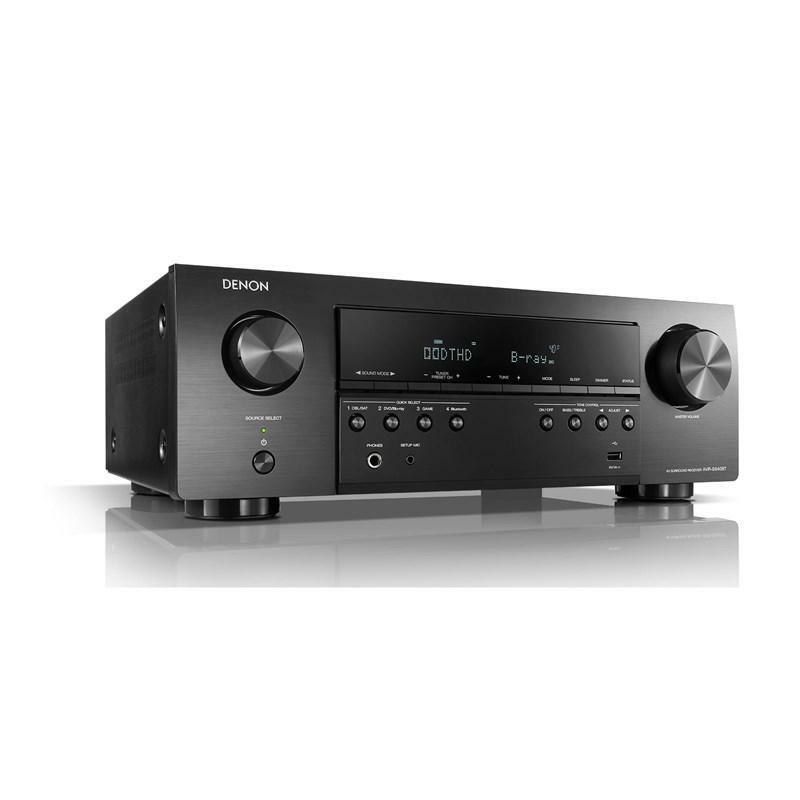 The Denon AVR Remote app for iOS and Android makes using this receiver even easier — adjust volume, turn it on or off, mute the music, select a source or switch to HEOS. Download the Denon AVR Remote app to your smartphone today.